I think you may have experienced this problem at least in one day of life if you are a blogger. That is the duplication of the blog template after some changes to the blogger template. 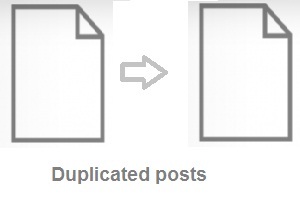 Duplication of article widget is mostly caused after adding a custom template to the blog. The problem here is that the additional post widget is added to your blog template while you are adding a custom template to your blog. Therefore you are in a trouble with this template and your readers will see your blog as ugly and untidy blog. Whatever the way it will not see nice to your readers. If you see for your blog template you can see following HTML pattern in your blog template in a duplicated article column. 8. 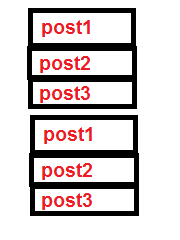 You will see a normal pattern of posts in your blog now. 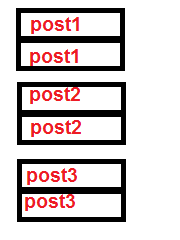 We will talk about how to make the duplicate articles in single column in another post.